Why write in a series? 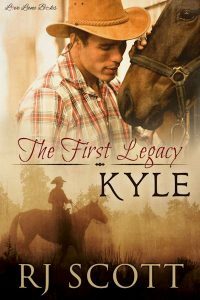 If you love cowboys then you may want to try my Texas series, or my Montana series, or my new Wyoming series which starts in 2018. 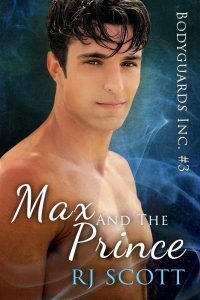 If you like heroes and action/adventure then Sanctuary, or Heroes, or my Bodyguards series could be where you start. 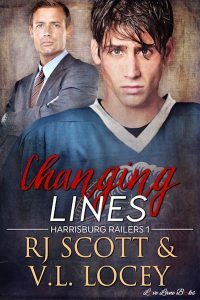 The Railers Hockey Romance series is all about falling in love in a sports environment with hot hockey action, and is co-written with V.L. Locey. 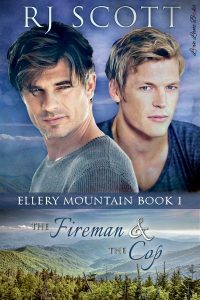 If you like small town romance between first responders, bad boys, and barman, then you could give Ellery Mountain a go. 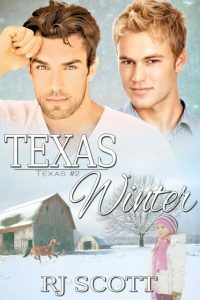 Just click on the first of each series and you will be taken to book one for buy links, reviews and excerpts. There will also be links on that page for all the subsequent books in the series.